On this new episode of DIY Challenge on The Mom’s View I’m having some fun with leather. 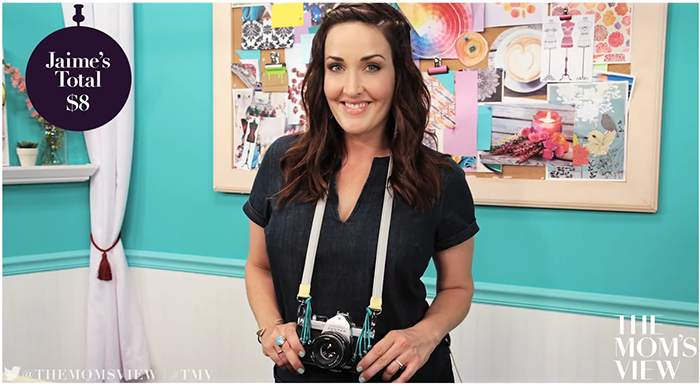 I’ll show you how to make a colorful camera strap with scraps of leather for only . How cute are the tassels and beads? 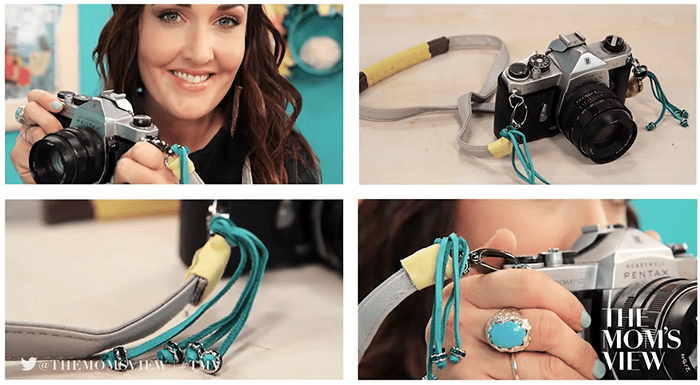 Check out the video to see how simple it is to make, and don’t forget to share a photo of your colorful camera strap with us on our Facebook, Twitter, or Pinterest board. Check out more episodes of The DIY Challenge at youtube.com/themomsview.